If you’re self-employed, the process is a little different. 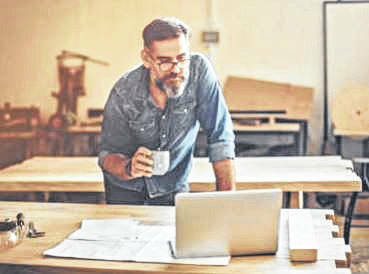 https://www.mydailysentinel.com/wp-content/uploads/sites/14/2019/02/web1_2.7-Soc.jpgIf you’re self-employed, the process is a little different. Marcus Geiger is the Social Security District Manager in Gallipolis, Ohio.